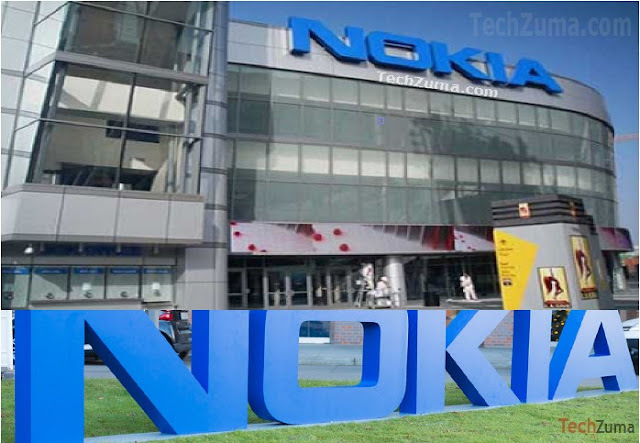 HMD Global, the company behind the new Nokia phones, has registered the Asha brand name. This was a product line from Nokia a few years ago. It seems that HMD may also launch Asha Phones on the market next to Nokia devices. HMD itself has not yet responded. HMD Global took an exclusive license at the beginning of 2017 on the Nokia brand name. The illustrious brand of yesteryear had survived some tough years and had moved several times of ownership. For example, Microsoft has released phones under the brand name for a few years, but this proved to be no undivided success. Although nothing was wrong with the quality of the phones, But it was not possible to win market share. Therefore, HMD Global wanted to try a different approach. Thus, success factors of the past were retained, with the addition of a few more contemporary elements. For example, the current Nokia phones still have an excellent price-quality ratio and a robust housing, but they do run 'just' on Android: the most famous operating system in the world. They want to continue, and we see the first evidence of this today. They have seized the Asha brand name. The Asha line was relatively popular around 2010 and was a sub-brand of Nokia. The devices combined, as it were, 'old-fashioned' phones and smartphones. For example, many such devices had both a physical keyboard and a touchscreen. The devices also could, for example, run apps and use mobile internet. In the end, Nokia achieved relatively great success with the devices, especially in economically emerging markets and India. In the 'Western' areas, including Europe and the United States, they have never been able to take on parties like Apple and Samsung. Whether HMD Global is going to release phones under the Asha umbrella, must be revealed. After all, Registration does not have to mean that you actually have plans for the future. After all, we can well imagine that at the moment we have a lot of hands on the release of Nokia phones. After all, they do this at a killer pace. Last year we saw the New 3310, Both Variant 3g and 4g, Nokia 2, Nokia 3, Nokia 5, Nokia 6, Nokia 7 and Nokia 8 in the review. The latter has all the specifications that you can expect from a flagship but without the price tag. Where high-flyers from LG, HTC and Samsung cost between 800 and 900 euros upon introduction, you had to pay 'only' 599 euros for the Nokia 8. Will Nokia 9 Come With Curved Screen? For the latest Tech news and Breaking News headlines in tech industry. TechZuma.com gives You All.